History - Fuudoton users originated in Iwagakure, combining Wind and Fire releases to alter the weather. They were a strong clan, and helped the village remain peaceful and well-defended. They were a strong backbone of the village for many years, but they gradually died out over the years. They still remain in the village, a legacy of their former glory. With their jutsu, they can control the climate around them, from hot to cold, humid to dry. By rapidly freezing and unfreezing, they can easily devastate vast quantities of foes. Obviously, even though they gain access to cooling, such techniques require additional concentration and power as opposed to heating. Description - Kaika is the most basic of Fuudoton, and merely changes the climate around the user to a more comfortable level. 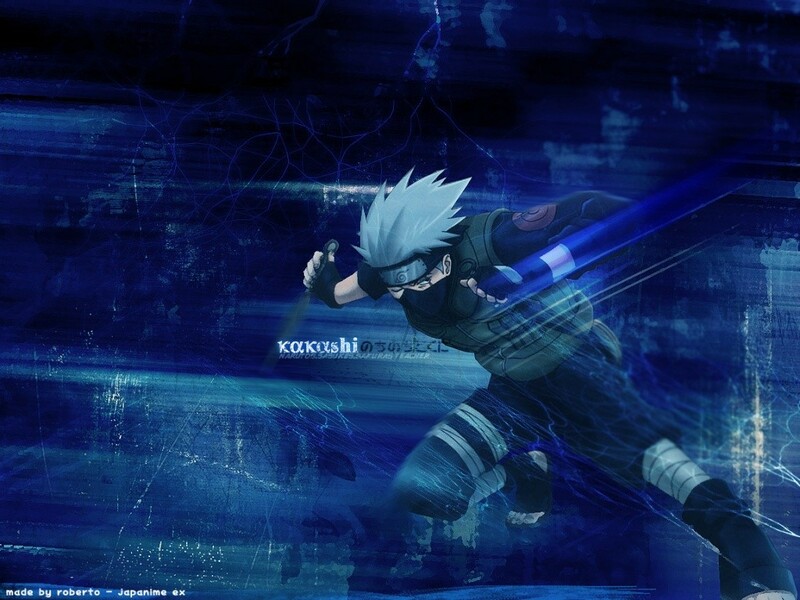 Naturally, the stronger the ninja, the more extreme weathers they can withstand, and the larger area they can control. Kages have been known to keep entire villages in a state of comfort. Description - Targetting a single opponent, the user spins wind around them and heats it, eroding and gradually killing them. The wind makes it harder to move, and the heat causes discomfort as they slowly die. Description - Drawing focused heat between their hands, the user then expels it in a fiery wave, knocking foes away and causing damage. Description - Focusing solely on a single enemy, the user drops the temperature around them quickly. At a certain point, they rapidly reheat them, causing intense discomfort and high damage. Description - Conjuring fierce, all-consuming winds, the jutsu user devastates the terrain, rock turning to sand, grass drying up and crackling away, trees being knocked over. Anybody caught in the radius is subject to intense heat and powerful wind, as well as complete lack of cover. Continual use of the jutsu eventually reduces the surrounding terrain to a desert. Description - Taking the ability to cool the climate to the ultimate extreme, the user rapidly chills the surrounding area. Due to the higher difficulty to cool as compared as to heat, the user is also subjected to the effects of the jutsu. Touketsu Naraku tends to induce frostbite, inability to move, and other such cold-induced problems. Once the area is sufficiently cold, the user can reheat themselves (or repeatedly reheat themselves at various stages throughout the jutsu) and attack. D'awwww, back to the drawing board I guess. Though it's not like, you know, they're instantly fatal, most of them would just be gradually more and more discomfort. And they're pretty chakra/focus intensive.